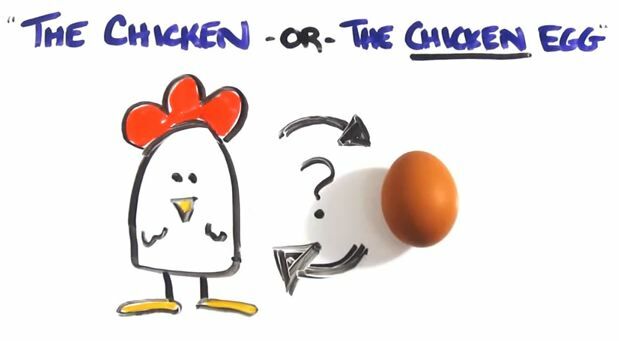 Here’s another chicken or the egg question: Is a stock trader (or any other intense and stressful profession working long and crazy hours) tired all the time because of stress and lack of sleep, or is lack of sleep and stress making him work long and crazy hours so he can stay awake? One of the most common situations that I see is when people with sleep-breathing problems quit their boring desk jobs and find a more high intensity, stimulating profession, where they move around all the time, interacting with people constantly. These same people tend to seek out jobs, activities or hobbies that keep them focused and awake. They are miserable working at jobs that require longs periods of inactivity. If they still have one of these jobs, they are intense athletes after work, sometimes to the point of being addicted. Many people tell me that they have to exercise intensely for 1–2 hours every day. If they skip even one or two days, they feel tired and lethargic. These are the same people who also can’t sleep on their backs. Frequently, if they injure themselves to the point where they can’t maintain the intensity of their workouts for weeks or months, they begin to gain weight, which narrows their throats, causing further tongue collapse, nudging them progressively up the sleep-breathing continuum. This excerpt speaks for itself, however let’s look at this, the other way around. Once this negative cycle is part of the equation which came first isn’t important what do you do first to get better? Go to the gym? Better sleep hygiene? Lose weight? Again this is all great and obviously good for you. However if you are snoring, losing sleep, tired, have Acid Reflux and already in trouble, which do you do first? Which is easier? I submit all of the above should be done, but as the song by The Essex says “Easier Said Then Done”. Again, which or which combination do you do first? Each person will have different challenges and the results will be different. Some will succeed at first, some will try, fail, and try again. All the above goals require commitment and discipline. The one thing that doesn’t require a long term commitment or discipline is Reflux Guard. The only real commitment is to order it and put it under your mattress. 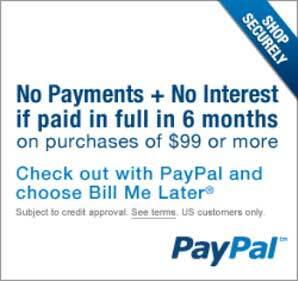 It is easy to order, easy to get, and easy to set up. It is a one shot deal and starts to work the moment you lay down to go to sleep. 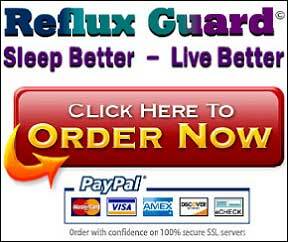 No more on how Reflux Guard can add to your quality of life. Since you will most likely feel better, get back some energy you could start deciding whether to go to the gym, lose weight and/or make your bedroom more conducive to sleeping. Studies show that poor quality of sleep can start a negative cycle of gaining weight. The opposite also seems to be true, that good quality of sleep can reverse the cycle. Haven’t you suffered enough? Like us on facebook and get great information for easy to use tips to a healthier life style.